It's a wrap for "Love and Other Troubles"
After almost one and a half months of production, the shooting of "Love and Other Troubles" is finally over. The final scenes were filmed yesterday in Los Angeles! 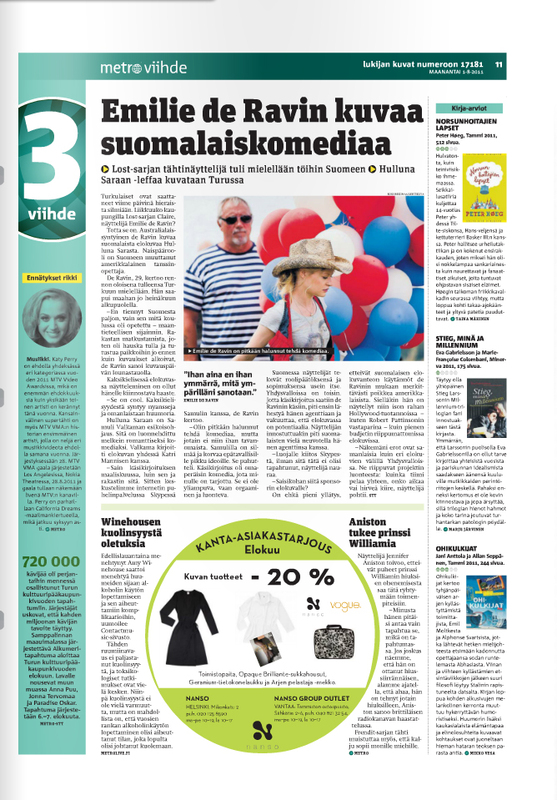 The movie is about to be released in Finland next year and stars Emilie de Ravin, Ville Virtanen and Jussi Nikkila. 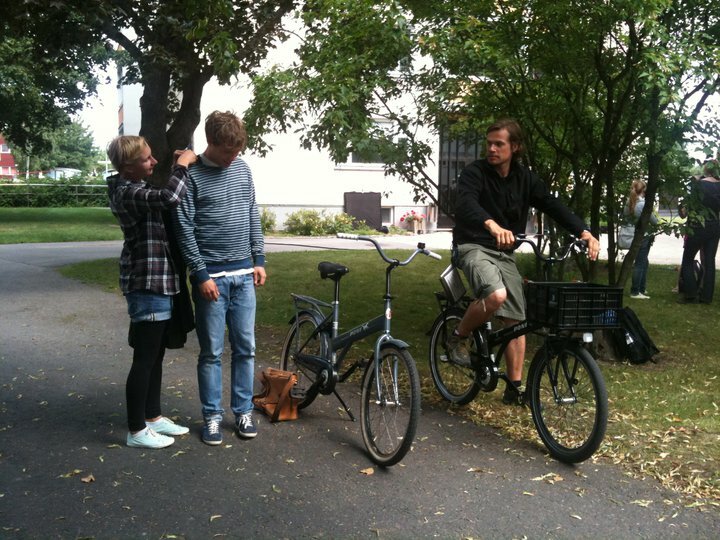 The script is writen by Katri Manninen and Samuli Valkama who is also the director of the project. Information about a possible participation of the film in a film festival or a U.S. release is not known yet, but i hope we have news soon! 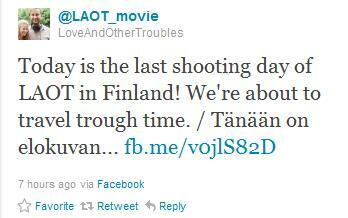 The shooting of "Love and Other Troubles" might have already started in the US but we still haven't any reports or photos from the set. On the other hand, some Twitter users might have located it Emilie in Boston and New York. Or at least this is what they insinuate. On September 3rd, a Twitter user from Boston Twitted that he was sitting next to Emilie while another one from New York twitted that she also saw her a couple of days ago! 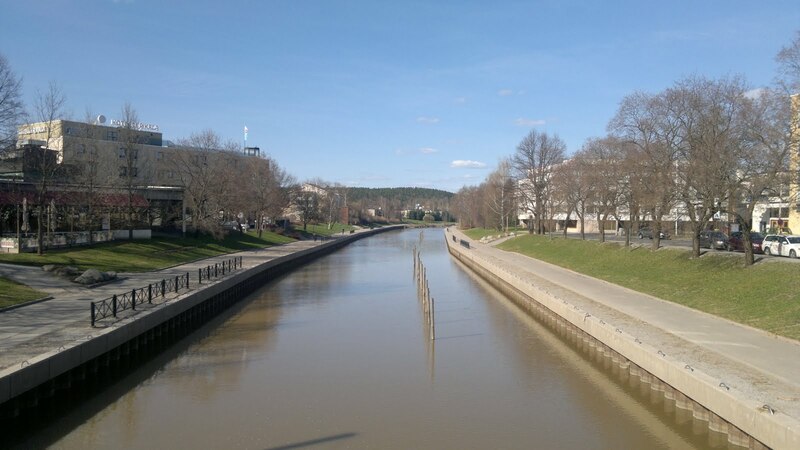 As i told you, Emilie is currently filming "Love and other troubles" in the US and the exact location is not known, so they might saw her near the set of the film (according to the tweets i posted in my previous post, it seems that they are filming the movie in LA though). Then again, they might saw someone else and thought it was Emilie! Or they might didn't "tweet" from the place shown in their Twitter profiles. 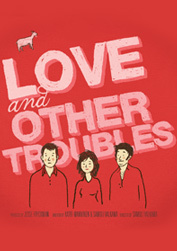 New photos from the set of "Love and Other Troubles" hit the net. 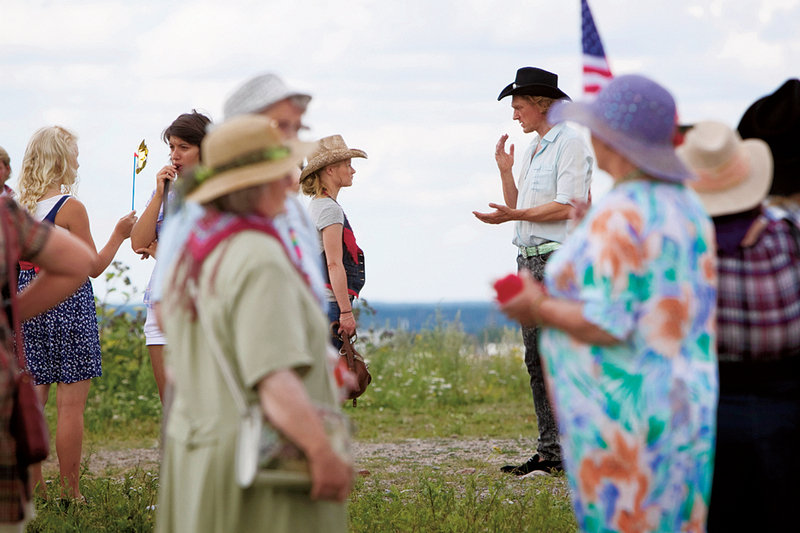 After learning all the latest updates of the film, it is time to have a closer look on the set of "Love and Other Troubles". 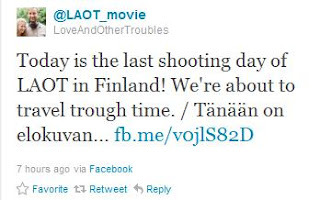 The shooting might have ended but this doesn't mean we will stop have updates related to the movie! 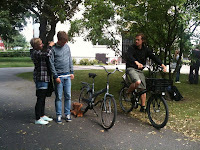 Below you can see some photos taken "on location"! 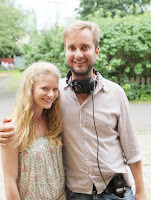 In the first two photos you can see Emilie de Ravin and Ville Virtanen on the set "of a summer party" (you can see more pictures from that day in a previous post of mine: Brand new photo from the set of "Love and Other Troubles"). The rest of the photos featuring Emilie are probably taken in Turku or Salo, while the last one with Jussi Nikkilä is taken in Turku! But i think i said enough. It's time for some new photos! I would really like to credit emily.de.ravin.free.fr for the majority of the photos! All the latest updates from "Love and Other Troubles"
A while ago i had reported that according to a producer of the film, the shooting of "Love and Other Troubles" was over. It seems this is not completely true after all. And now here is some information about the movie's cast. 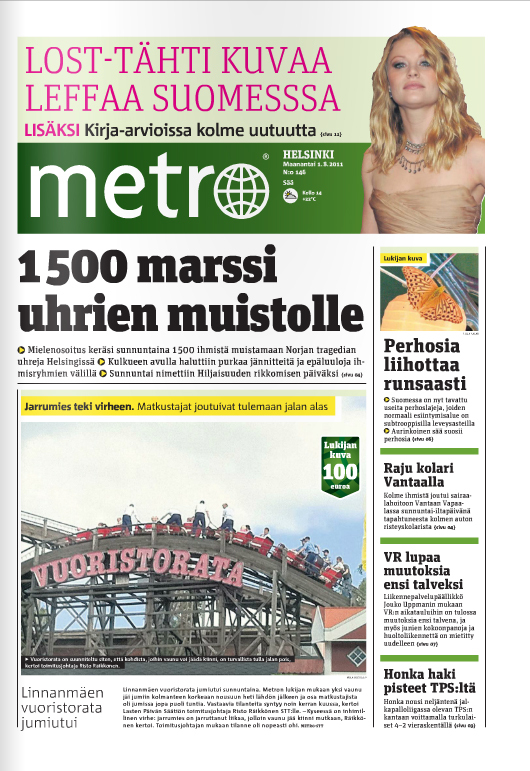 First of all, Jussi Nikkilä was recently interviewed by a finnish site. He said a lot of things about the movie. He praised the script and reffered to a scene that had to be filmed numerous times because it was so funny that he couldn't stop laughing! Also when he was asked about Emilie he said among other things: "She is great". Another co-star of Emilie's, Jessica Grabowski, talked about her on Channel 4. She said that Emilie is really nice, friendly and not a diva! This is all i can share with you for now. 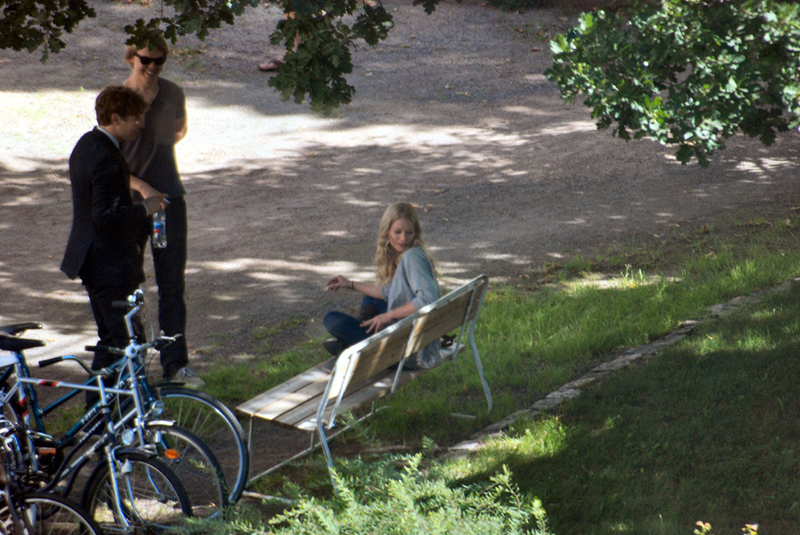 Some new photos from the set will be posted soon! Stay tuned for more updates and news!